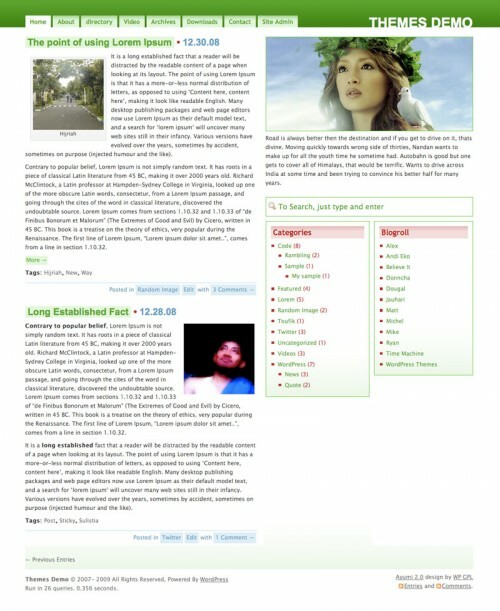 Gunungkidul is our first Free WordPress Theme in 2010, This theme built with 960.gs CSS Framework. We create most unique and simply WordPress Theme ever. There are a lot of featured built in on Gunungkidul. 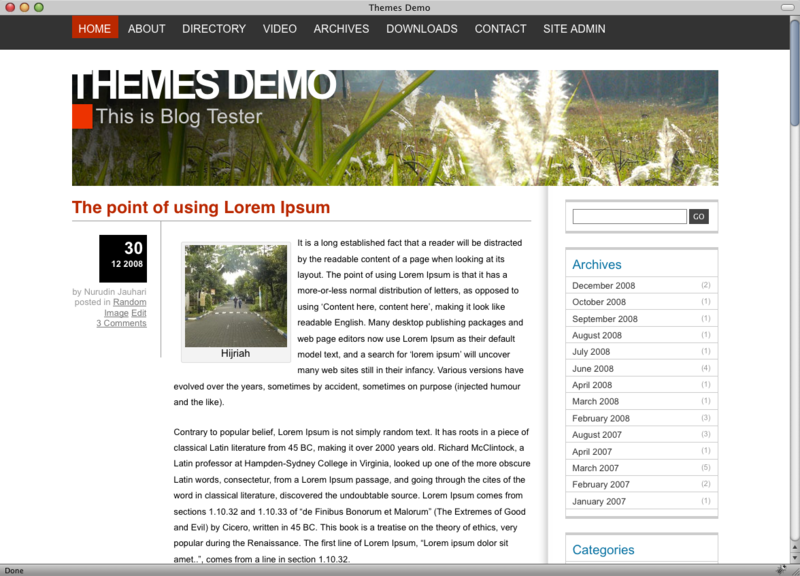 Our main reason why Create Gunungkidul, I need to create something useful and easy to use WordPress Themes. And I have nicely plan, I will released minimallyÂ one themes each month in 2010. So if you have some idea, let’s share and we hope we can give the best to all of you.